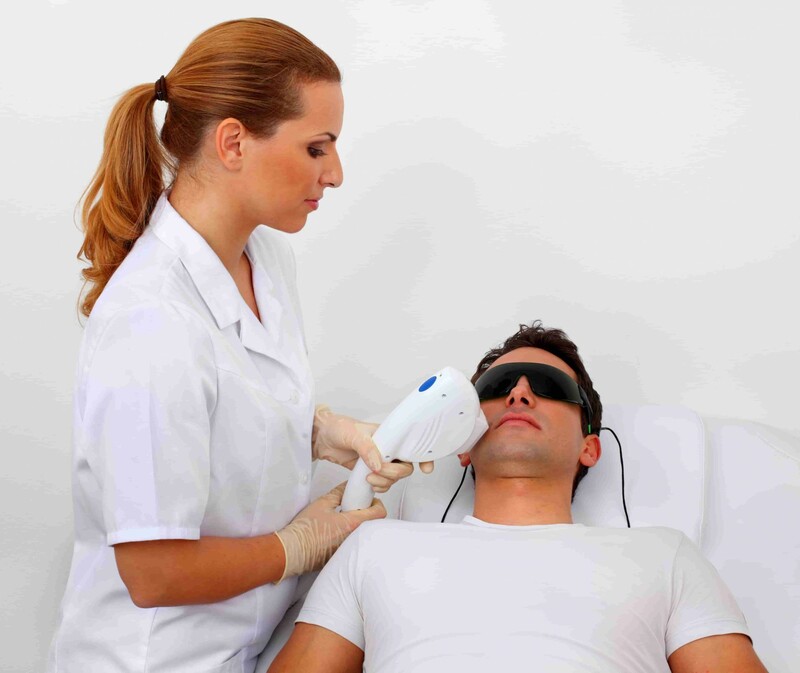 Laser hair removal is now much more painless and comfortable in men with having darker and harder hair than women. With the Soprano Ice Laser Hair removal system, it is now possible to get rid of unwanted hair in men in a very short period of time and without pain, especially the beard and nape areas that are especially very painful. With Ice Laser hair removal technology, it is possible to obtain the desired result in 4 to 6 sessions. 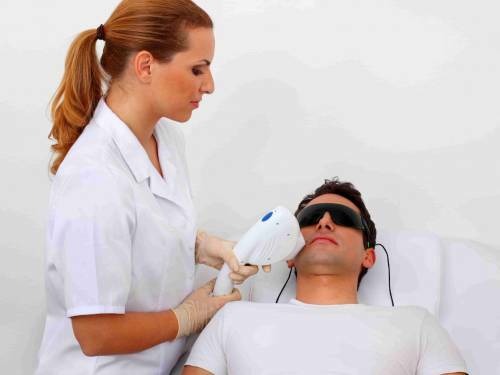 In men, the ridge area is the most difficult region and the hair structure is thinner and it is very difficult to get the desired result with Alexandrite laser hair removal systems. Ndyag laser devices are no longer the preferred technology. The new IceLaser ™ technology based on diode based on 810nm wavelength is FDA certified. When hearing epilation what you want is to have is painless and rapid results, Ice Laser technology is a leading technology that encourages men to have laser hair removal in our country. 2) There is no laser device in the world which can detect white hair. 3) You should continue the laser hair removal sessions regularly and do not forget that if you don't do it regularly it might undo. 4) Do not do any application at places where says that they do laser hair removal, remember that a laser light that will come into contact with your skin and wrong devices and people can cause serious harm to you. 5) It is useful not to enter into any device that has not received FDA approval, please note that there are hundreds of laser devices in our country which are sold from East and seem to be sold as European goods. Avoid these.